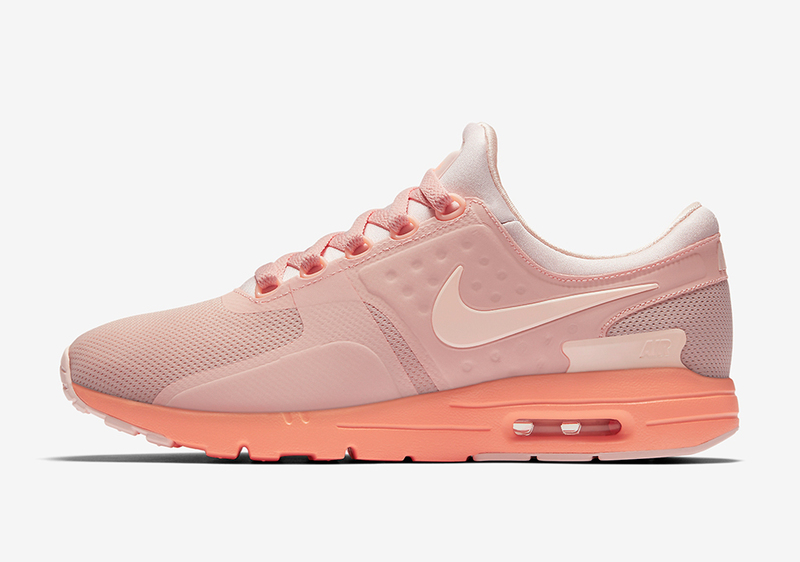 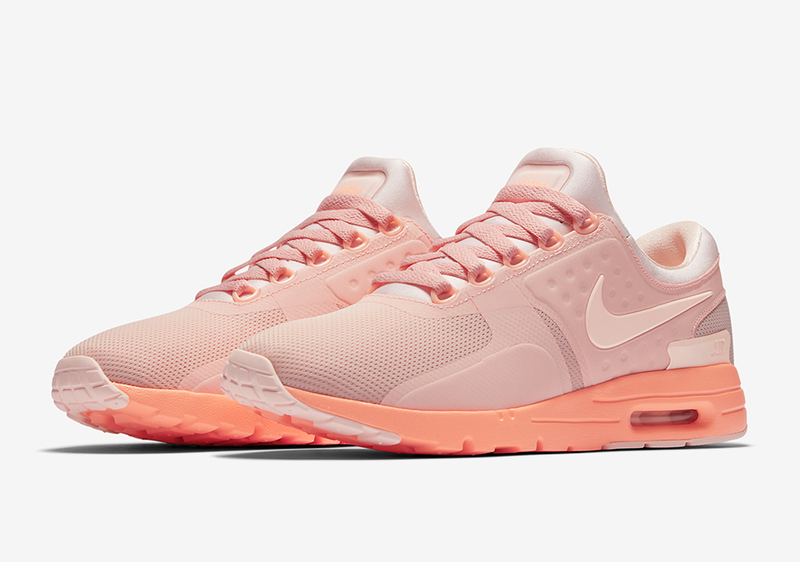 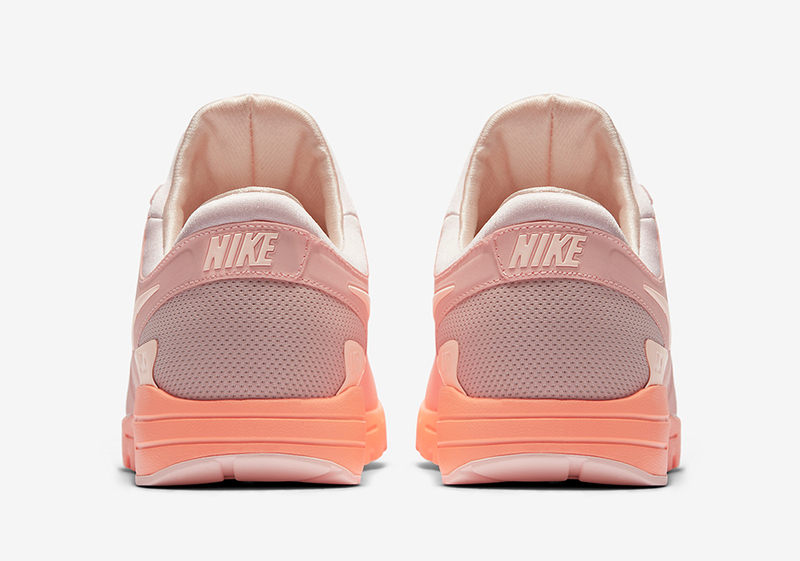 The Nike Air Max Zero is back in a standout new colorway featuring everyone’s favorite light pink shade known as Arctic Orange. 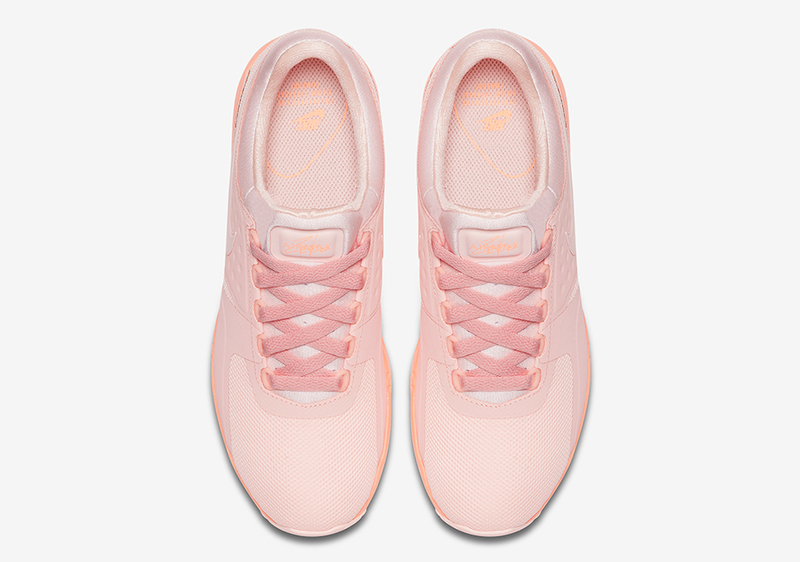 While that hue will be getting the limelight due to the upcoming Don C x Air Jordan 2 exclusive to kid’s sizes, there’s still plenty of other models featuring the calming pastel tonal look. 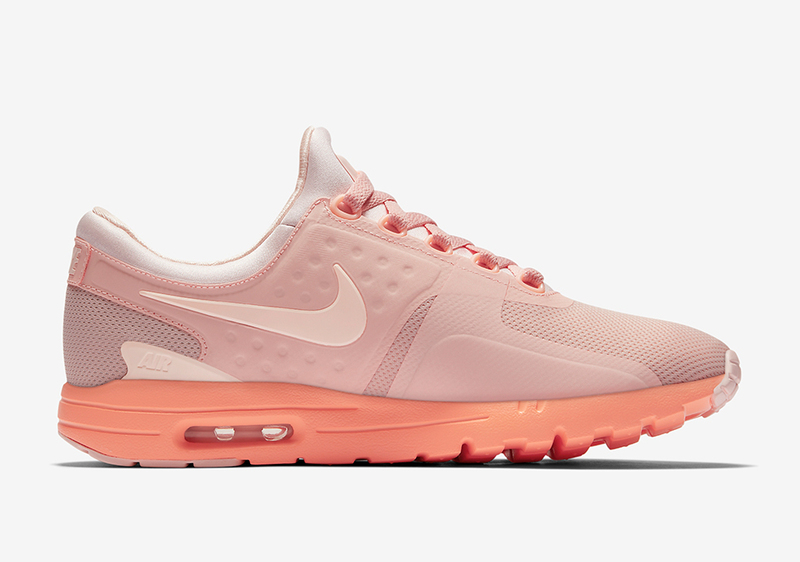 The Nike Air Max Zero Sunset combines Arctic Orange with Team Orange on the Air Max 1-inspired midsole while a monochromatic upper adds a perfect option of rSpring 2017. 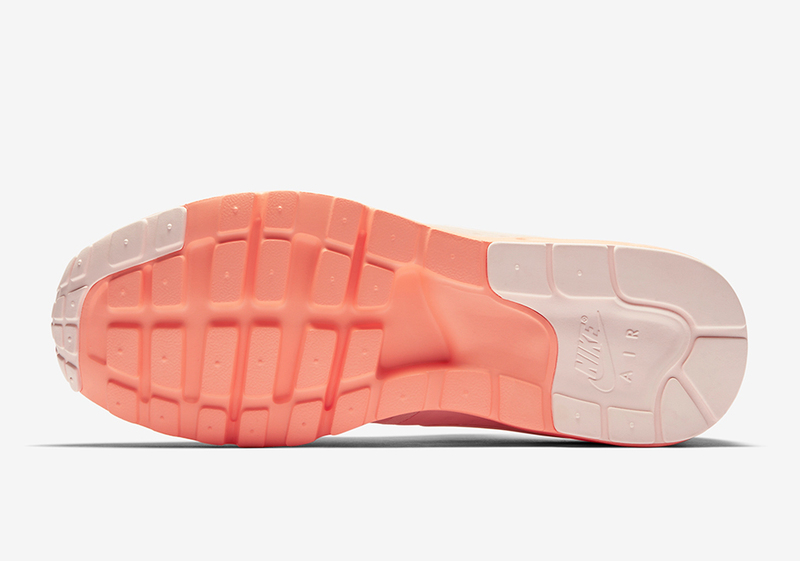 Check out more detailed photos below and stay tuned for a Release Date right here on Sneaker News.